On top of the directory at Lawson Heights and The Centre Mall is a camera. And whether you like it or not, if you’re looking at the display, you're on camera. The displays are owned by Cineplex Odeon. Sarah Van Lange, communications director for Cineplex, says the cameras are intended to gather marketing information. David Williams, a marketing professor at Edwards School of Business, says some people may not like cameras tracking them without their permission, and uses the names “Big Brother” and “Edward Snowden” to describe the cameras. “People may not like being monitored. 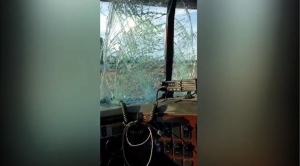 What are they doing with this, I don’t have control,” Williams said. 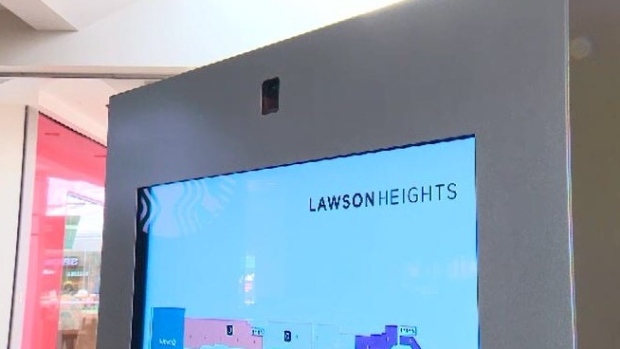 Lawson Heights and The Centre Mall are operated by Morguard, who said the anonymous data helps them identify visitor trends, which in turn is used to determine what retailers and services are needed in the community.